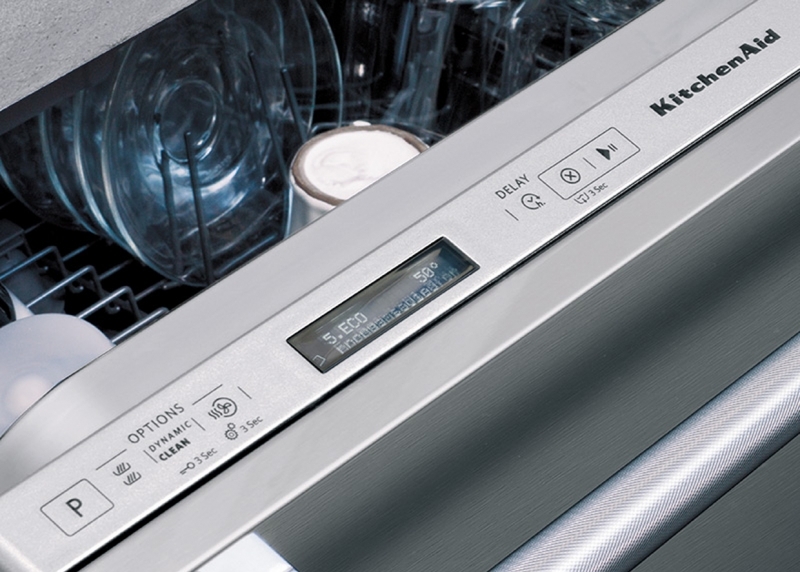 KitchenAid dishwashers are high-performance appliances with substantial energy savings. 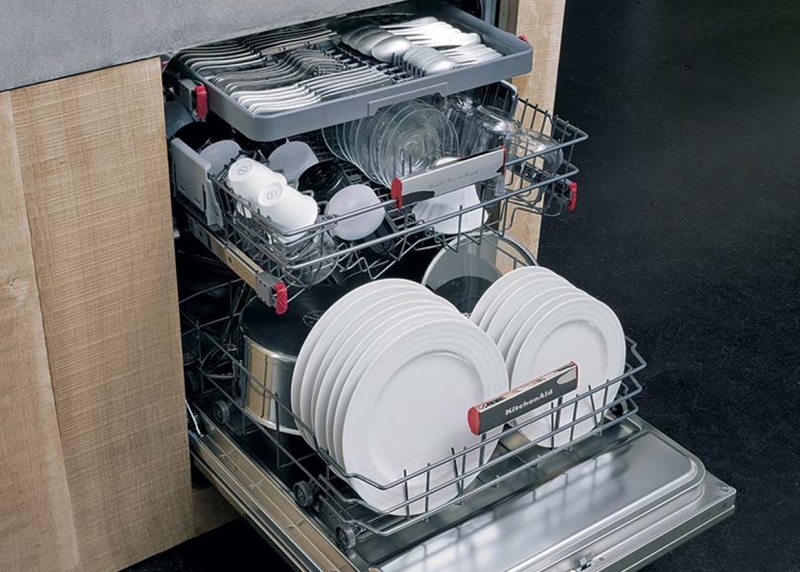 Stainless steel interiors and spray arms guarantee a reliable, robust appliance that stands the test of time. 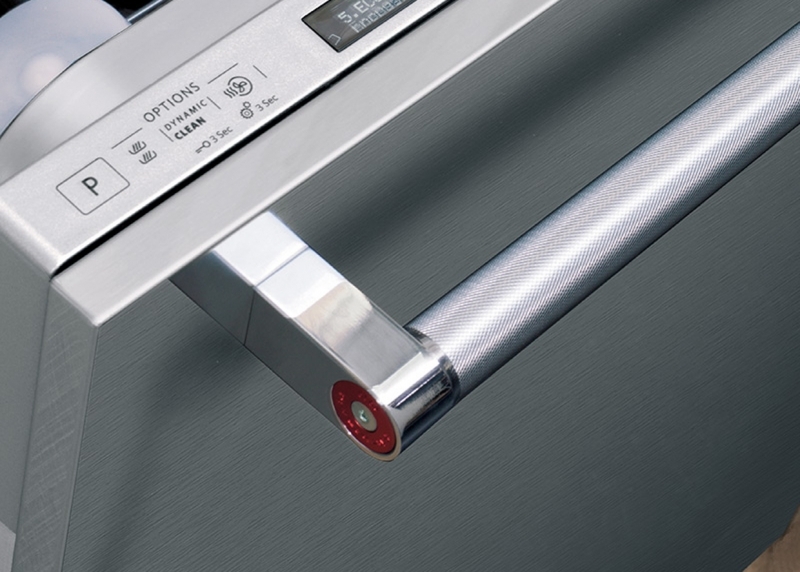 The Dynamic Dry Option joins forces with the Active Drying System to guarantee perfect drying results and shorten the cycle by up to 35 minutes so you use up to 30% less energy! 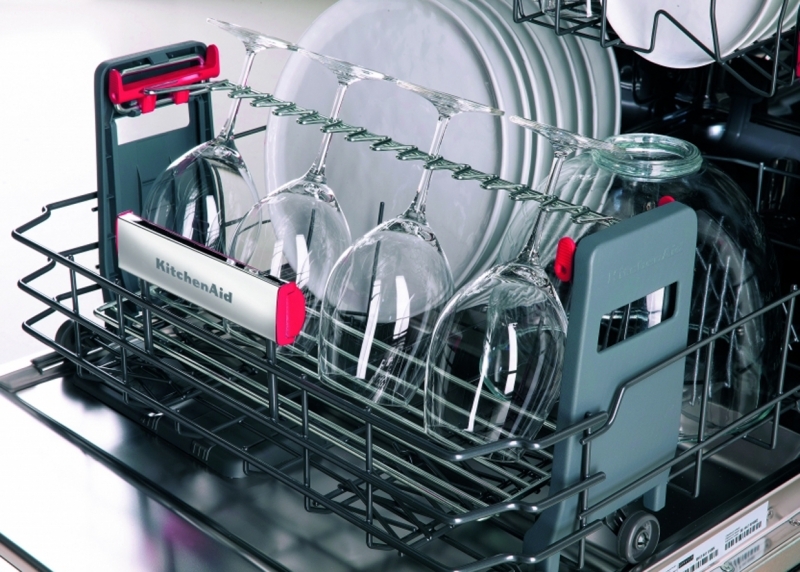 KitchenAid dishwashers are powerful, silent and highly versatile. Spend more time for you and your loved ones thanks to those great allies!